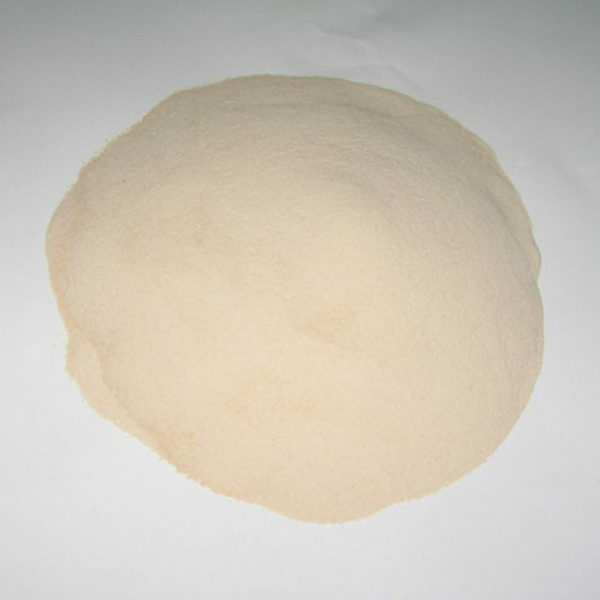 Polycarboxylate Superplasticizer | MUHU (China) Construction Materials Co., Ltd.
Polycarboxylate Superplasticizer is an advanced admixture allows the reduction of the water to cement ratio without affecting the workability of the mixture. It also enables the production of high strength and high-performance concrete. Polycarboxylate Superplasticizer complies with the requirements of the following standards: ASTM C 494, Type F,G and E. BS EN 934-2. MUHU offers one-stop type services and turn-key project. The system adopts heatless production instead of traditional heating source, which greatly reduces cost on related equipment and energy consumption. MUHU greatly improves the production formula and equipment to successfully obtain one localized production technology program, which takes closed production approach and has no waste discharge to the environment. Complying with the environmental protection requirements, the system has energy saving, high-level of automation, computer-precise control, low initial equipment investment, low production cost, convenient feeding, quick production, easy installation and maintenance, uniform mixing and easy operation (Just need 1-2 workers). Thus, the product from this system is more competitive. The system has the feature of low risk, but high capacity and high rate of return. It is one of the best production solutions. If the production can be localized, the cost can be reduced further from transportation and package. 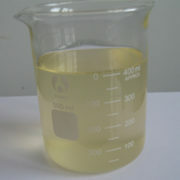 The product technology and the production equipment of this system have obtained the national patent in China. 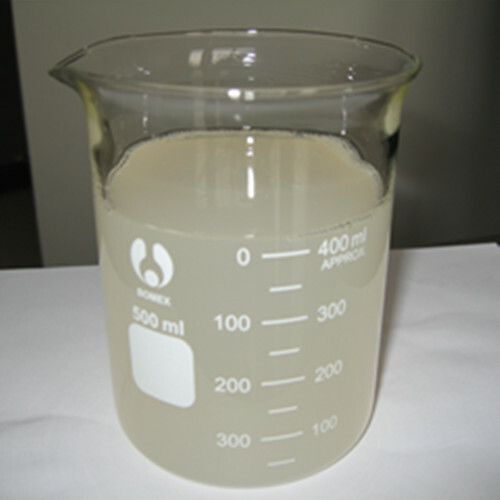 Polycarboxylate Superplasticizer must preferably be added in the mixing water and in case of ready mixed concrete where the product can be added on fresh concrete and in a mixing truck. 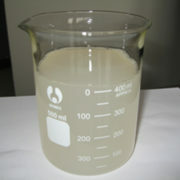 It is necessary to mix at a high speed for about 6 – 8 minutes. 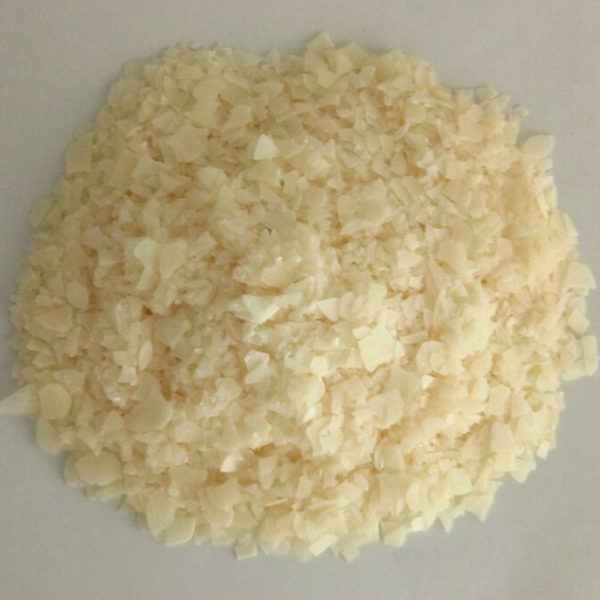 Dosages outside the normal range quoted above can be adopted to meet particular mix requirements. Contact MUHU for advice in these cases. Polycarboxylate Superplasticizer affords excellent control over initial and final setting times. Setting times of concrete mixes are related to cement type, mix design, and ambient temperature. Polycarboxylate Superplasticizer should not be used in conjunction with any other admixture unless prior approval is obtained from MUHU. 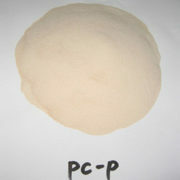 ■ Polycarboxylate Superplasticizer (PC-P) is packed in 25kg / drum. 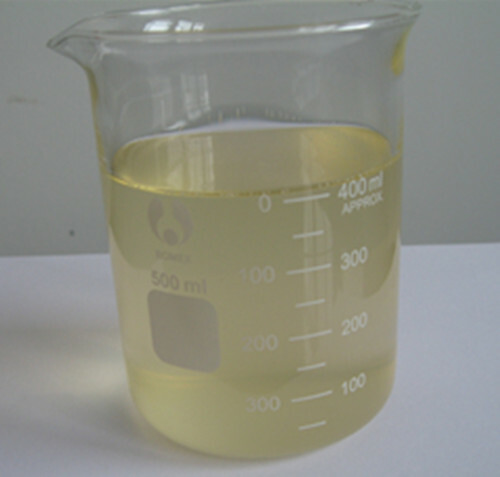 ■ Polycarboxylate Superplasticizer (PC-F/G/E) is available in 1100 kg / IBC tank , 240 kg / drum or flexitank. For site installations, deliveries will be made in bulk to site storage tanks. MUHU endeavors to ensure that the technical information contained herein is true, accurate and represents our best knowledge and experience. No warranty is given or implied, as MUHU has no control over the conditions of use and competence of any labor involved in the application.